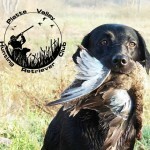 The Platte Valley Hunting Retriever Club (PVHRC) is a non-profit organization consisting of hunters dedicated to improving their hunting experience through the improvement of their hunting retrievers. Over the past twenty plus years, club members throughout Colorado and surrounding areas have gathered to train and hunt their companions in a low pressure environment highly conducive to the amateur hunter. If you would like to transform your canine friend into a highly effective retriever or bird flusher using humane methods in an entertaining environment, this organization is for you. Want to really see what HRC is all about? Take a look at these videos on each level of testing. 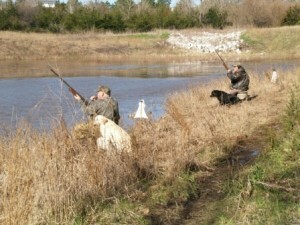 They really show you what we are all about and how HRC hunt tests work! See Membership page to apply or renew membership. PayPal accepted.